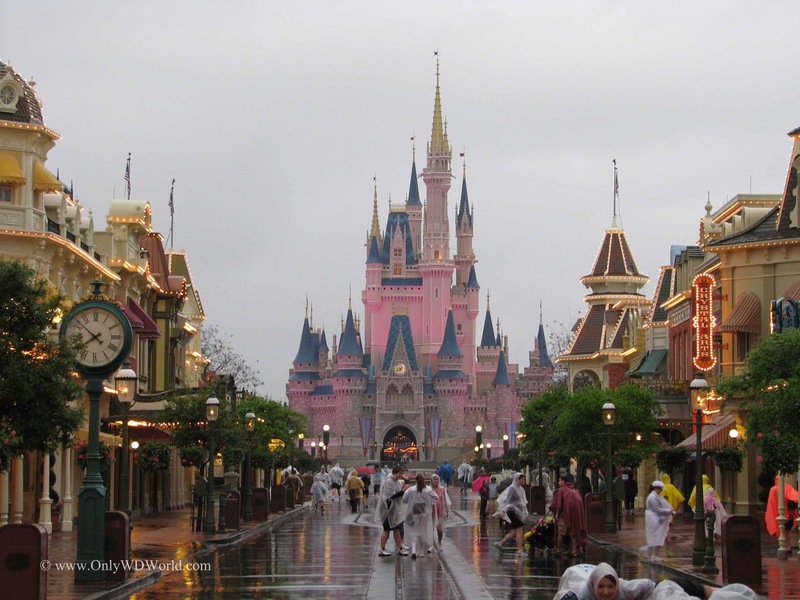 Home � Disney World Top Tips , Disney World Vacation Planning , Disney World Vacations � The Must Know Top 10 Disney World Summer Vacation Tips! The Must Know Top 10 Disney World Summer Vacation Tips! Don't be caught vacationing at the Walt Disney World Resort this Summer without being prepared! 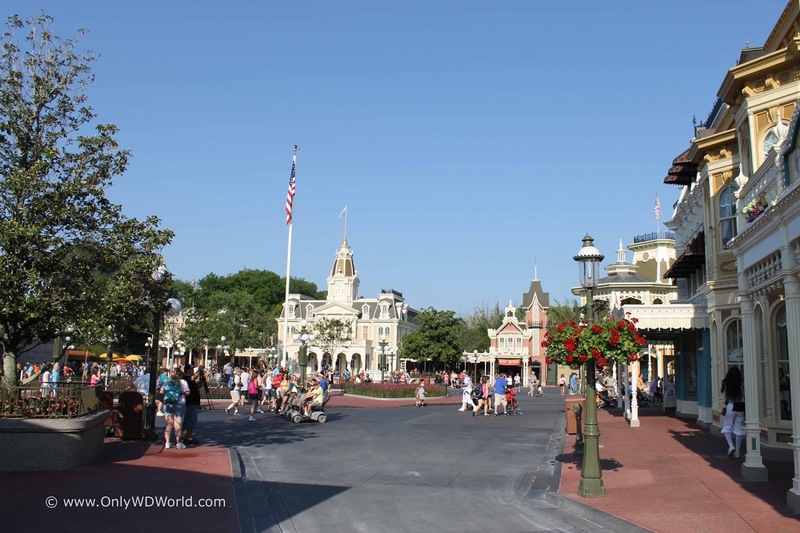 The Only WDWorld Top 10 Tips will provide you with the Disney Expert knowledge that you need to deal with the Florida Summer heat and crowds and still have an amazing vacation! 1. 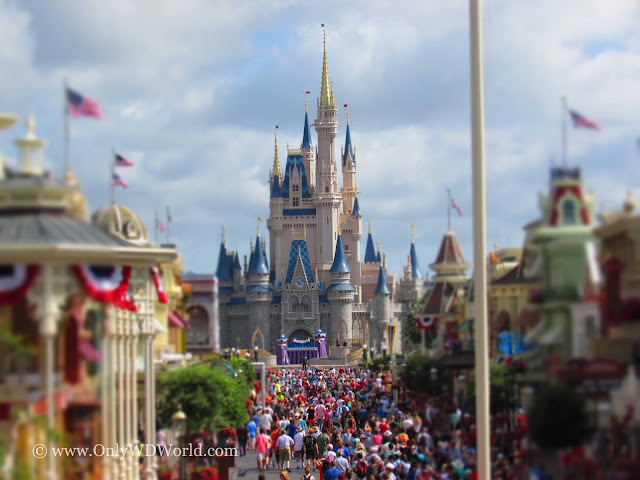 Use Disney World's FastPass+ system to your advantage! The FREE FastPass+ system offered through the MyDisneyExperience App will allow you to avoid the long lines at some of your favorite attractions. Make sure you take full advantage of this tool. If you stay at a Disney World Resort you can book your FastPass+ reservations up to 60 days in advance to guarantee that you will get to experience your favorite attractions during your vacation. EXTRA BONUS Tip: Don't make any FastPass+ reservations prior to 11:00am when the parks are still relatively empty and save them for the busier times! It is extremely important to stay hydrated in the hot Florida summer sun. Nothing ruins your vacation faster than getting sick from lack of liquids in the heat. Disney Insider Tip: When purchasing food at a Disney World Quick Service Dining location that has fountain soft drinks you can ask for either 'Ice Water" or a 'cup of water' for FREE! This can help you stay hydrated and keep your vacation budget in check as well! 3. Don't let rain slow you down! 4. Arriving at Park opening still best advice! The best and most widespread advice for Disney World adventuring still holds true. Get to the theme parks at opening to avoid the long lines and greatly improve your ability to see and experience the best Disney World attractions. Use this valuable time to actually experience the attractions and not wander around aimlessly or spend it eating breakfast. Later in the day you may experience wall to wall people and that is when you want to explore the shops, restaurants, and Disney details. 5. Beat the heat in the early afternoons! Disney World becomes very hot (and crowded) in the early afternoons, so the best advice is to zig while everyone else zags! Early afternoons are great times to leave the parks and go back to the resorts for some pool time or to take a nap. You can also use this time to go exploring some of the over 25 different Disney World Resort hotels. Whatever you choose, you are best served by getting out of the heat and the crowds and using this time to relax. 6. Dining Reservations are a must! Whenever Disney World is crowded, like during the summer months, you need to make dining reservations for any time that you and your family would like to dine at a sit down Table Service Restaurant. Don't leave it up to chance that there may be last minute space available when you have the ability to choose the restaurants that you really want to eat at and make reservations up to 180 days in advance. This is your vacation. Make sure you always get to eat at your first choice each day of your trip It is worth the pre-planning effort! 7. Late nights at Disney World provide great fun! Nighttime at Disney World is a totally different experience than the day time and should definitely be part of your plan to see and explore. Starting in 2016, all 4 Disney World Theme Parks will have signature end of the day shows that you will definitely want to see: Wishes at the Magic Kingdom Illuminations! 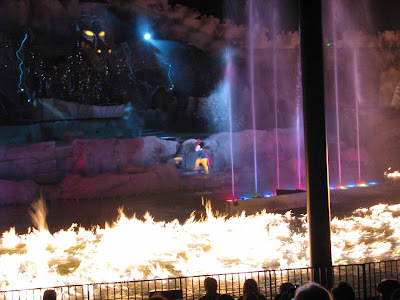 at Epcot, Fantasmic! at Disney's Hollywood Studios, and Rivers Of Lights at Disney's Animal Kingdom. The other late night bonus is to experience your favorite outdoor attraction at night for a totally different thrill and experience. 8. Include Shows and Parades in your plans! 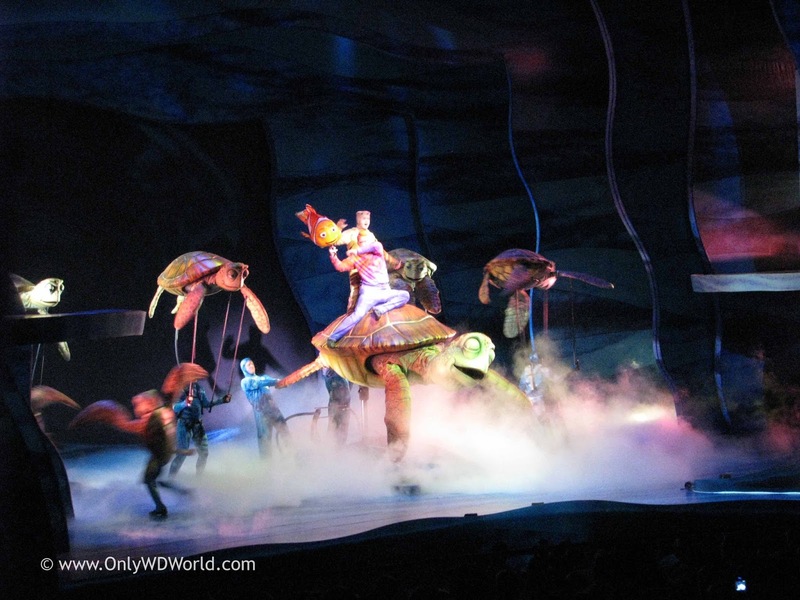 As the days get hot and crowded that is a great time to experience the Disney World Theme Parks shows that exist in each of the parks. These are amazing shows that can hold lots of people comfortably. Most are also held in air conditioned locations which provide a great break from walking in the heat. The Disney World Transportation systems provide a plethora of fun experiences to see all that Disney World has to offer. The added bonus is that almost all of it is free to Disney World guests. 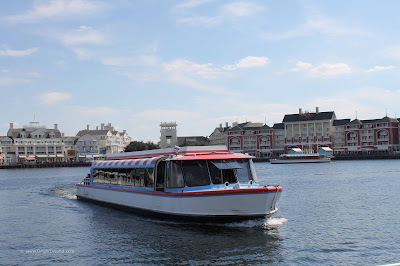 There are buses, boats, trains, and monorails traveling to all corners of the over 40 square miles of Disney property. 10. Check Out the Disney Live Entertainment and Character Schedules! 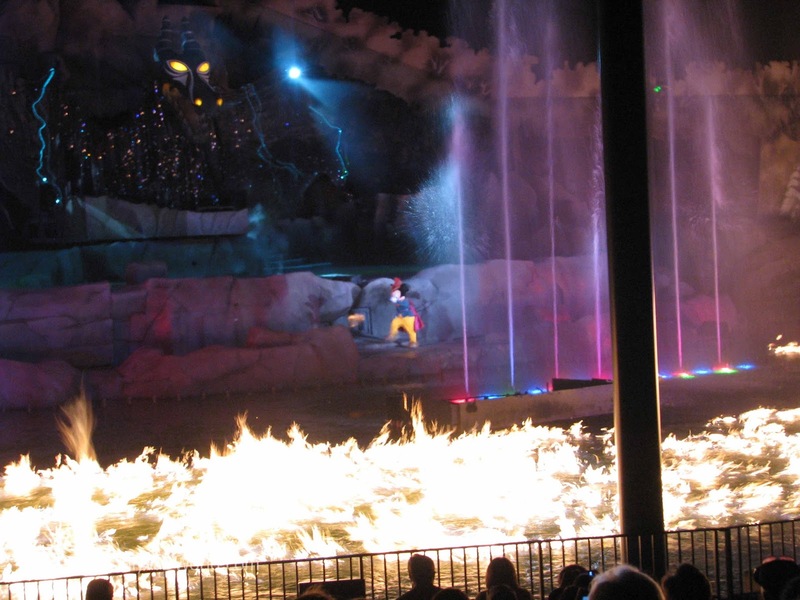 Each Disney World Theme Park has a large collection of live entertainment performing at regular intervals in addition to all of the well known attractions and shows. By checking out the performers locations and schedules in the daily park guides you have access to unique Disney entertainment that often gets overlooked by the masses that are overly focused upon running from one attraction line to the next. Don't miss this key part of the Disney World experience. 0 comments to "The Must Know Top 10 Disney World Summer Vacation Tips!"